We hold Pre-school Groups on both of our sites. 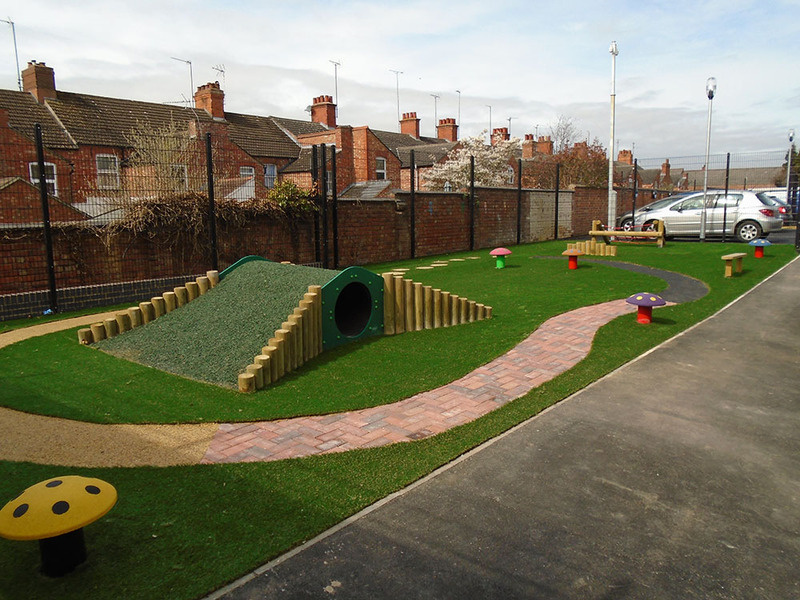 The groups are open to all preschool children with additional needs regardless of parental preference of primary school. 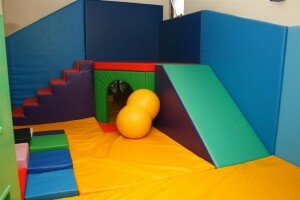 Due to limited space, we are unable to cater for siblings and we usually limit adults to 1 per child. There is a charge of £1.00 per child / week. Once you have been allocated a place, we ask that you contact the school if you are unable to attend a session. At Wellingborough, the group meets every Wednesday during term time over 3 sessions. 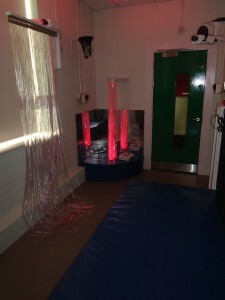 The first session (generally for 2 years+) meet in the parents room at 9.45 a.m. where they have access to a range of activities, including sensory and soft play rooms. The session includes snack time and finishes at 11.10 a.m. 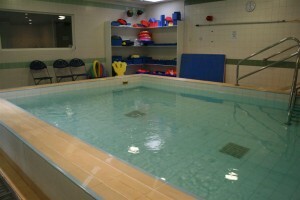 The second session (generally for babies to 2 years) meet in the parent room at 11.15 am and then move either to the hydro-therapy pool for swimming or the sensory room. The group meet back in the parents room at 12.00 am for a snack before finishing at 12.30 mid-day. The afternoon session (generally for children 2 years +) . starts at 1.30 pm until 2.45 pm. At Rushden the group meets every Tuesday morning during term time. activities including multi-sensory and soft play rooms. The session includes a snack time.